Is Iron Man a Humanist? Who does the Joker Pray to? Are the Wonder Twins members of the Church of Latter Day Saints? 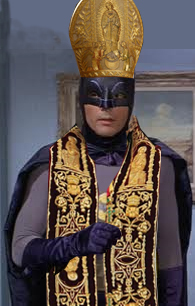 In this episode we talk about the religious beliefs of superheros.